Hours after LeBron James announced he would sign with the Los Angeles Lakers, the team came to terms with Lance Stephenson, among other veterans, on a one-year contract. 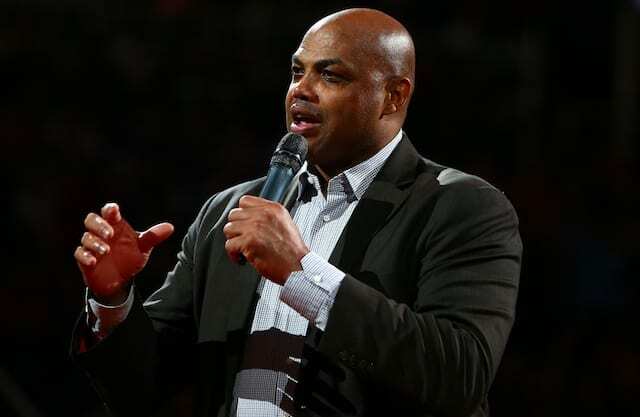 Considering their history in the Eastern Conference playoffs, it was initially a surprising move by Lakers president of basketball operations Magic Johnson and general manager Rob Pelinka. 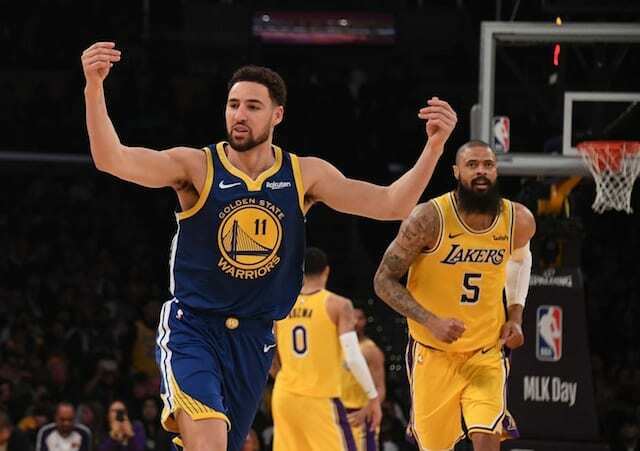 However, in their free agency meeting, Johnson pitched James on having tough playmakers around him instead of shooters, as the Lakers look to dethrone the two-time defending champion Golden State Warriors. With Stephenson expected to be Brandon Ingram’s backup at small forward, he already has one goal in mind following the 2018-19 NBA season. After a career 2013-14 season, the 27-year-old has played for the Charlotte Hornets, Clippers, Memphis Grizzlies, New Orleans Pelicans and Minnesota Timberwolves before making his return to the Indiana Pacers. 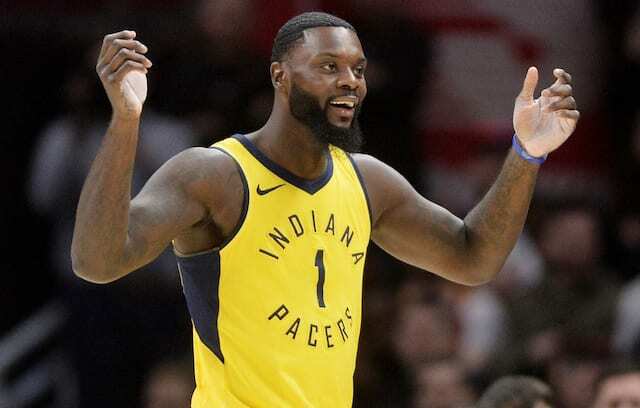 As Stephenson has only had success with the Pacers, he is looking to change that narrative with the Lakers. To his credit, Stephenson has been hard at work in preparation to playing with James and hopefully earning a long-term contract.